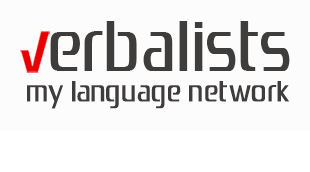 Today, we are also pleased to announce that we have just reached over 1.5 million pageviews on VERBALISTI.COM, our language education portal for the Balkan region and over 700,000 pageviews for VERBALISTSEDUCATION.COM, the website for connecting communication and language travel minds worldwide! Since launching verbalistseducation.com less than two years ago, we’ve watched our readership grow exponentially and have truly enjoyed providing you with the best language programs, trends and very latest market intelligence of communication and language learning industries. All of this is happening in another record breaking year of your language travels. 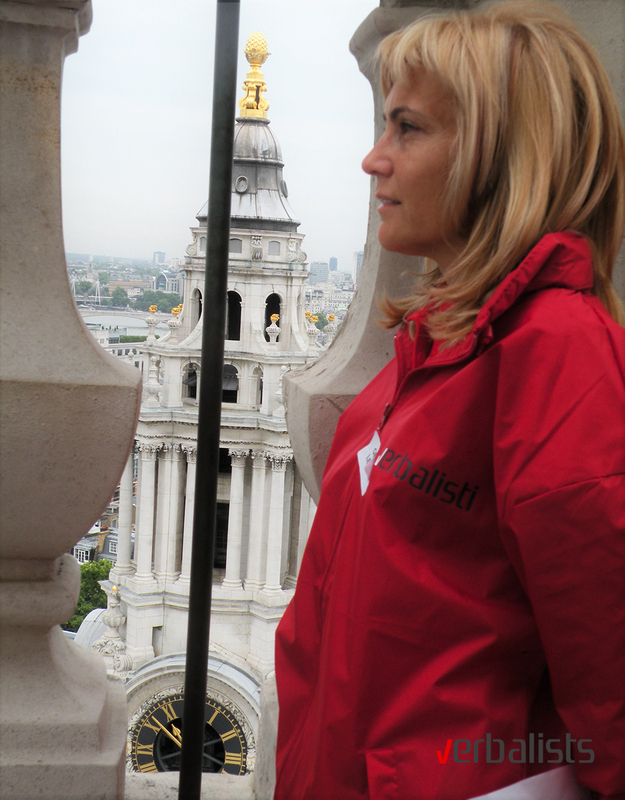 In the nine years since its inception, Verbalists language network has become one of the largest in Europe. We couldn’t have done it without you, our loyal students, teachers, education partners, travelers, readers, and fans – thank you! Over the past few years, Verbalists have secured many new partnerships offering programs from world renowned language educators. 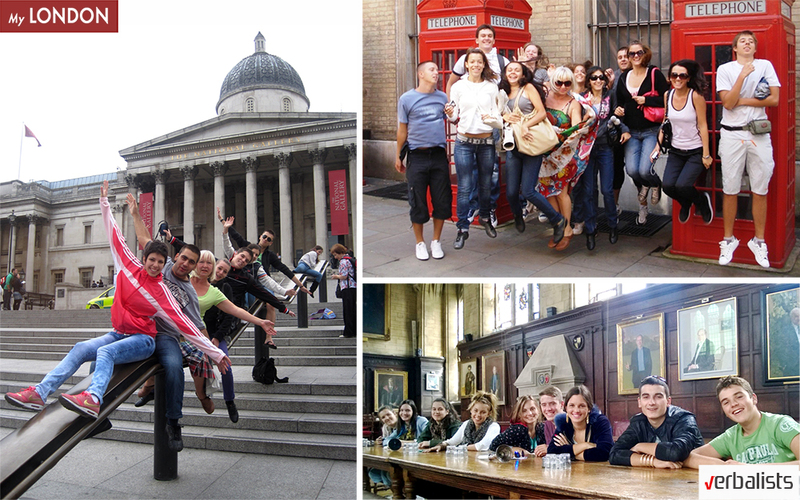 A notable addition has been the introduction of the British-German LAL group of schools to our region, with centers across the globe. The Language Network has also become well known for offering the best sports programs combined with language courses, such as the Manchester United Soccer Schools and NIKE tennis camps in the UK. We intend to keep offering the best to our students, so in 2016, we are adding more world famous brands, the first of which is none other than – Manchester City, the fiercest Manchester United’s rival! Verbalists are very excited to be able to create in this way a distinctive worldwide position – a healthy competition on the pitch but also in the classroom. Please visit the Media Room and review our YouTube, Facebook, and LinkedIn to learn more about us.